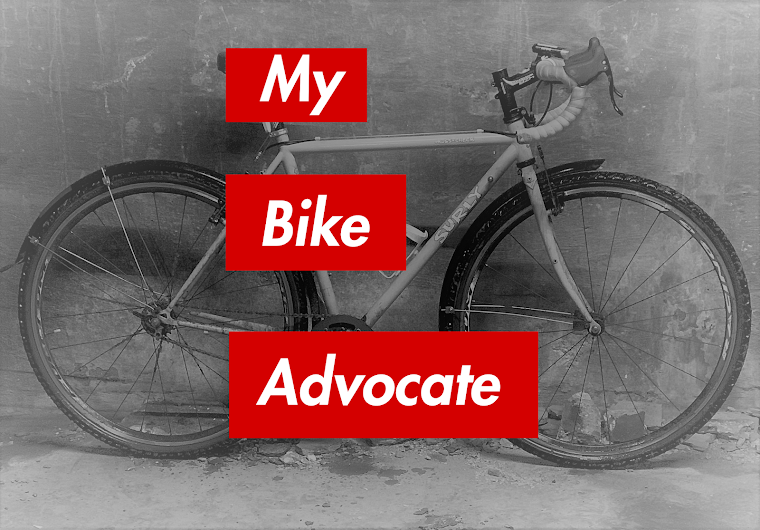 On a sunny and pleasant November morning, a 31 year old Chicago architect was riding his bright orange vintage Schwin Varsity to his office when he was struck from behind by a motorist who failed to notice him. On November 11, 2011 at 8:40 a.m. the bicyclist was turning left from eastbound West Augusta Boulevard onto northbound North Elston Avenue when the driver of a 2009 Toyota Matrix performing the same maneuver hit him from behind. The cyclist was thrown onto the hood of the car then to the ground. The force of the impact with either the car or the ground shattered his right scaphoid, one of the bones of the wrist. The Illinois Traffic Crash Report states that the responding Chicago Police Officer felt that the causes of the crash were the driver's failure to yield the right of way and her performance of an improper turn. For some reason, however, the driver did not receive a traffic citation. The bicyclist continues to receive medical care. After seven weeks in a hard arm cast, he continues to wear a wrist brace. His work as an architect, which requires drawing, has been affected. My law firm is representing the bicyclist.